May is finally here! The blooms are out, we are all slowly putting away our winter gear and there is a sense of optimism in the air. If you are ready to get healthy and make a few natural health changes, this newsletter is for you. Not only is Shulman Weight Loss offering 10% off all new program for the month of May only (that is over $100 in savings! 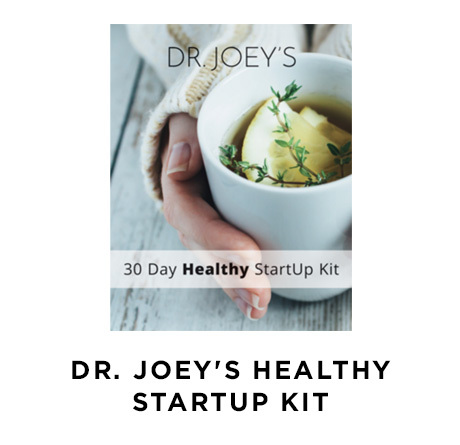 ), the new Dr. Joey store has just launched with a few of my top health essential products you will love. Simply visit www.drjoey.com to find out more. 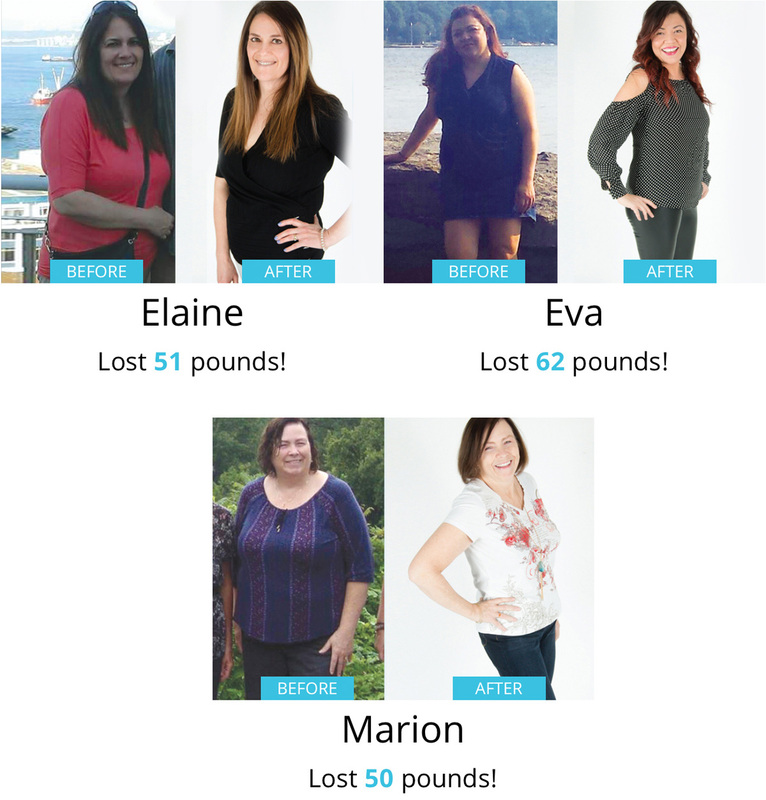 Huge congratulations to my 4 Cityline weight loss winners this year that collectively lost 120 pounds in a 4-month period! You must check out their dramatic before and after transformation clip below. And to all those celebrating mothers day (moms, grandmothers, aunts, teachers, care givers and more) - I wish you the very happiest day. 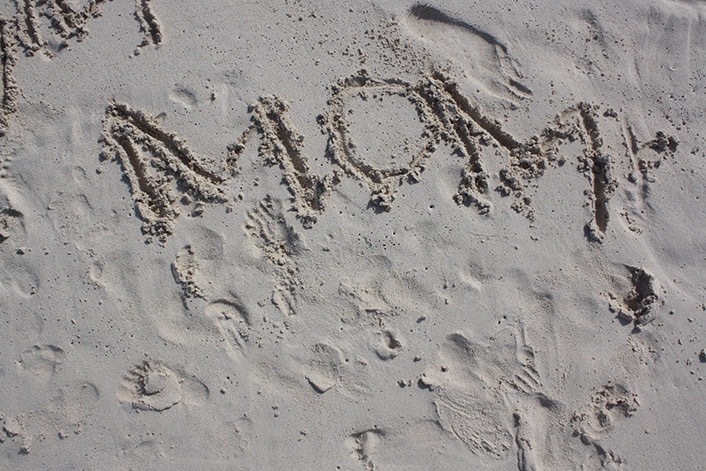 And to my mom, from Faith and I - thank you for being you, and thank you for being ours. 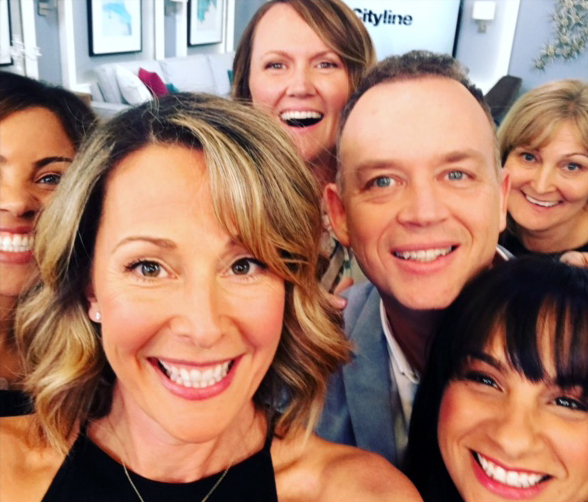 Did you miss our Cityline weight loss finale? If so, you must click on the link to watch. All 4 participants - Rene, Shaun, Charline and Kelly-Anne, hit it out of the park this year and allowed Canada into their homes and lives. A big shout out to all our Facebook members as well for their active participation and support. I told our 4 winners from the start, You got this - and with 120 pounds lost collectively, they sure did! Click here to view. Lose Weight and Save At Shulman Weight Loss For May Only! It is that time of year again! There are huge savings to be had at Shulman Weight Loss! For the month of May only, all of our new programs are 10% off - that is over $100 in savings. All you have to do is book in for a free initial weight loss assessment at 1 of our 3 clinics listed below. Shulman Weight Loss offers private and personalized weight loss programs that provide quick and permanent fat loss. Say goodbye to yo-yo dieting and lose weight in an easy to follow, fun and supportive environment. It is your time to feel your best! 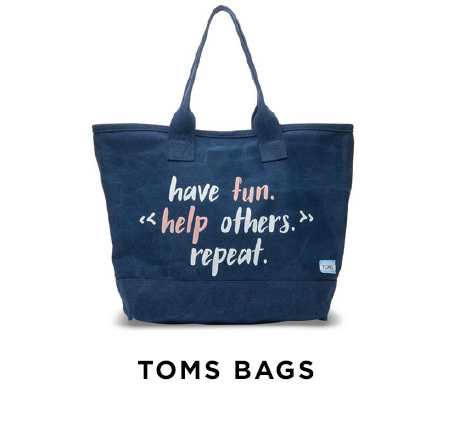 TOMS is surely a company that knows how to give back! With every Tom's product you purchase a person in need will be helped. When you purchase one of these great beach, weekend or gym bags, your funds go towards assuring a mother and baby a safe birth. With three colors to choose from (blue, grey or natural), they make the best gifts to give! 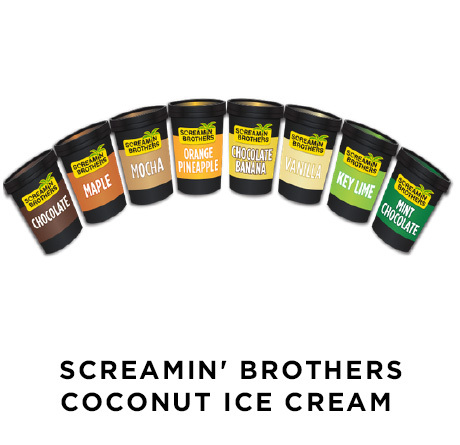 With summer getting closer, I am always looking for a refreshing, frozen treat that is both healthy and a crowd pleaser. This allergy-friendly, dairy-free coconut milk ice cream is the perfect option. Made using clean, fair-trade and organic ingredients and available in a wide variety of flavors, your kids and guests will want more. 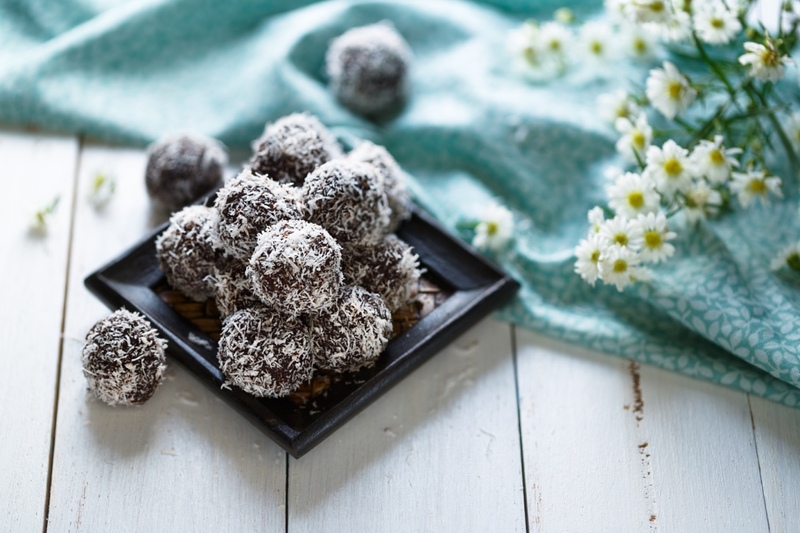 Gluten-free, dairy-free and soy-free, they are bursting with natural sweetness that will tempt any palate. Stuck in a breakfast rut? Change up your routine with these delicious whole grain peanut butter clusters. This crunchy, tasty granola is the perfect topper for your yogurt parfait. Just add ¼ cup of clusters into yogurt or cottage cheese with ½ sliced banana, or enjoy on their own for a satisfying afternoon snack. 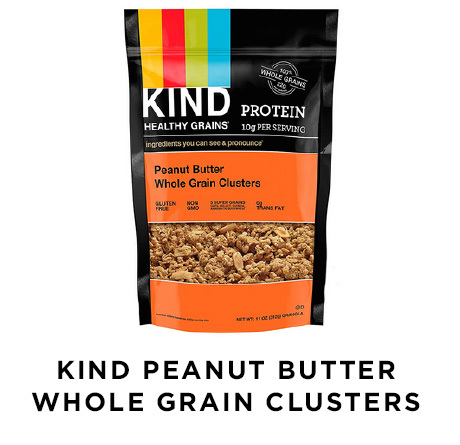 Each serving offers 5 super grains, 10 whopping grams of protein and 3 grams of fiber. 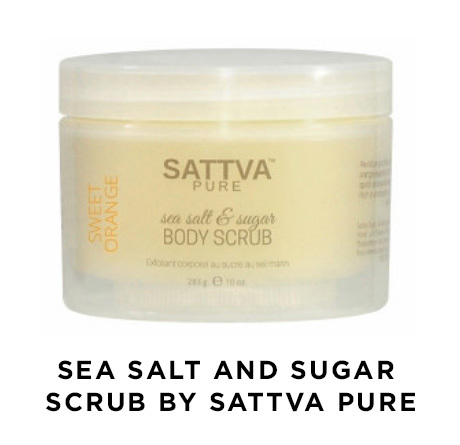 This natural, mineral rich scrub by Sattva Pure provides the perfect level of exfoliation to gently remove dead skin cells and reveal radiant, smooth skin. All scents are rich in shea butter and apricot kernel oils. They are designed for all skin types, are 100% vegan, and free from all parabens and petroleum. All products are made in Canada and ship Canada wide. They come in a wide variety of scents, including lavender, peppermint, sweet orange, pineapple coconut and ginger lemongrass. Looking to get healthy, get on a sustainable plan and discover easy and delicious recipes? If so, my 30 healthy start up kit will give you the metabolic and health boost you are looking for! Easy to follow, my 30 day plan will help you to lose weight, get energized and learn the tools to burn belly fat - at any age, any stage. Its that simple - you deserve to feel amazing. Click here for purchase and enjoy! Mix the oats, chia seeds, milk, and vanilla together until well combined. Place in a container and place in refrigerator overnight. Add all ingredients into blender. Blend on high until smooth and well combined. Add all ingredients into bowl and mix together. Form into 24 balls and store in fridge. While the quinoa is cooking, prepare the rest of the salad. 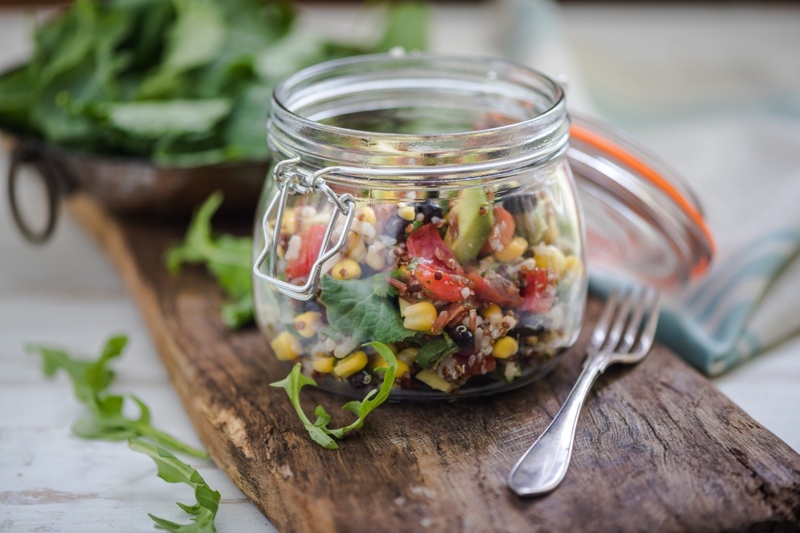 Mix the lime juice, black beans, corn kernels, tomatoes, cheese, jalapenos, cilantro, and oil into a large bowl. Once quinoa has cooked, mix it into the bean and vegetable mixture. Enjoy! 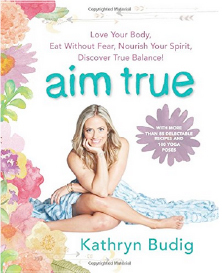 Yoga teacher and inspirational speaker Kathryn Budig is known for her ability to encourage people to help set their goals and work toward them. In Aim True, Budig shares easy-to-follow yoga sequences and introduces us to the benefits and practice of meditation. Whether your goal is to love who you are right now, reshape the way you view food, develop a meditation practice, or discover new ways to embrace the great balancing act that is life - this holistic approach to yoga, diet, and mindfulness has something for you. Top 5 Ways to Get Clear and Healthy Skin, Naturally! Hands up if you are looking for healthy and beautiful summer skin! Check out these tips to get a natural and radiant glow. Eat healthy fats - Incorporate healthy fats into your daily routine  this includes avocado, nuts and seeds, coconut oil, extra virgin olive oil or ground flax and chia seeds. Get hydrated - 2 L of pure water or herbal tea each day is a MUST for healthy, clear skin! Load up on antioxidants - Vitamin C, E and green tea are excellent sources of antioxidants so make an extra effort to incorporate them when possible to support the health of your skin. Get to know your skin care products - Always use natural skin care products to avoid the use of harsh, damaging chemicals such as parabens. Detoxify - Warm water with lemon helps support the liver, promotes detoxification of excess toxins and is the best way to start your day!